Wisconsin may be known as the Dairy State, but its status as a bastion of beer is just as legendary. 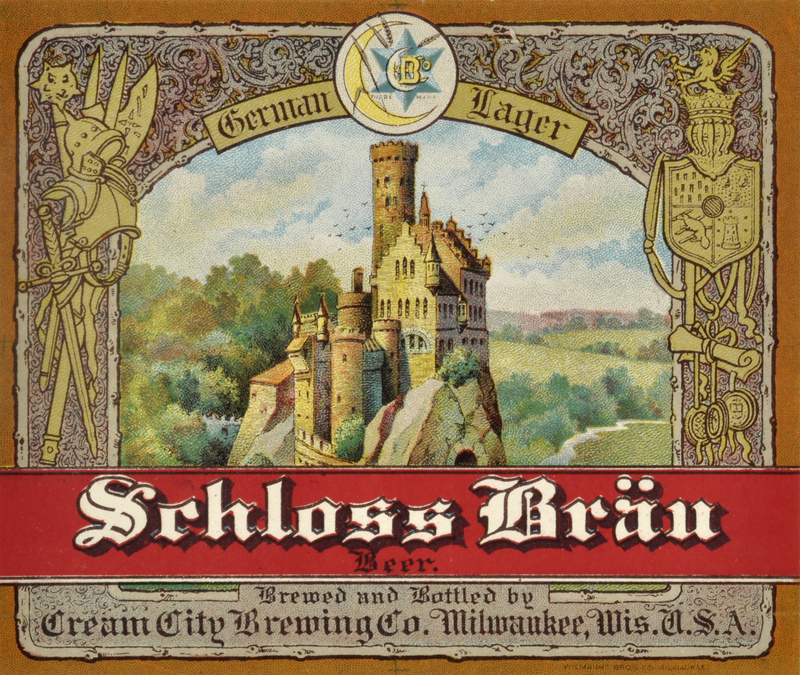 When the United States entered World War I, though, the German roots of the state’s brewing industry centered in Milwaukee fueled the efforts of prohibitionists looking to ban the production and consumption of alcoholic beverages. 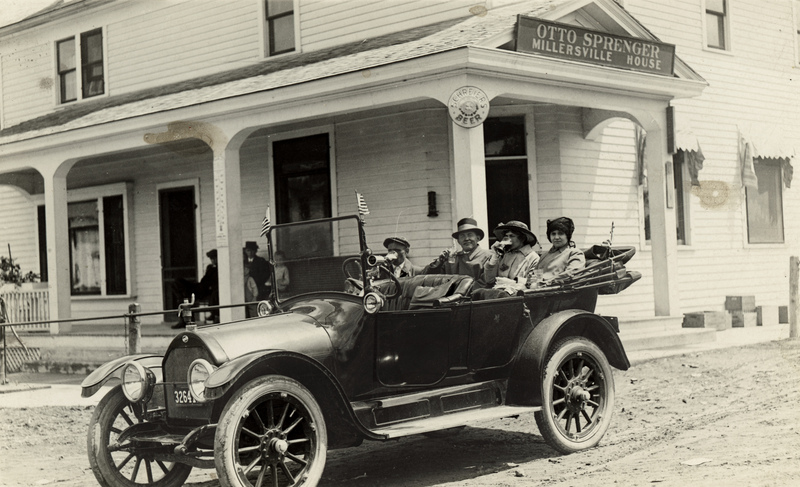 Jana Weiss, an associate professor of North American history at the University of Münster in North Rhine-Westphalia, Germany, discussed the temperance movement, the German-American roots of Wisconsin’s brewing industry and how they collided during the Great War in an Oct. 28, 2017 presentation at the World War 100 conference, recorded for Wisconsin Public Television’s University Place. Steinbacher's Saloon, photographed here in 1915, occupied the corner of 16th Street and St. Paul Avenue in Milwaukee. An influx of German immigrants in the 19th century set off a "lager beer revolution." 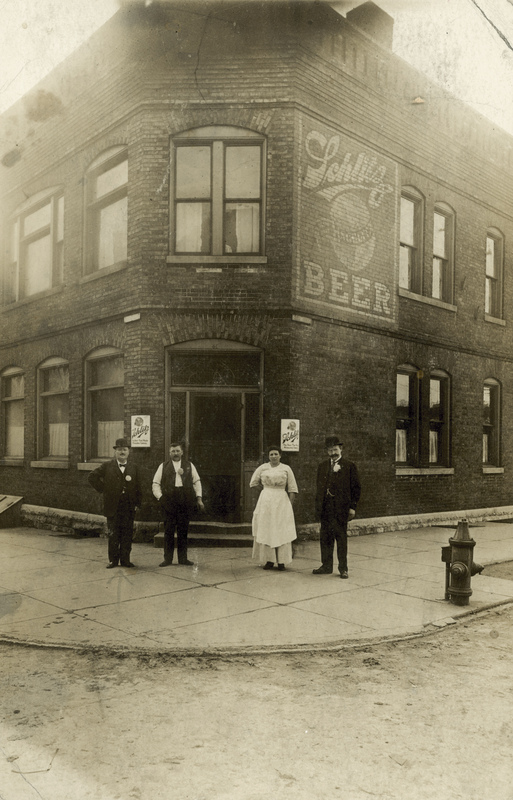 Prior to World War I, German-style beer gardens and halls were considered preferable and even temperance-movement-friendly compared to saloons serving liquor. In Milwaukee, the city’s big breweries worked out a compromise to develop a “Wisconsin Idea” of vigilance committees to clean up or close disreputable establishments. Milwaukee's drinking culture had a conflicted and complex relationship with morality, patriotism, and the temperance movement.